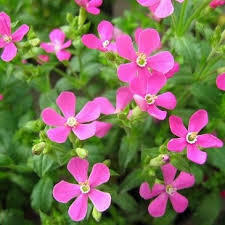 Nodding Catchfly Triumph (Silene Pendula Triumph) - For a beautiful rosy pink color, grow Silene seeds and enjoy this exquisite annual. 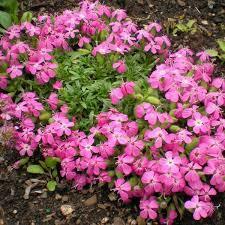 This deep rose Silene has double flowers and is very compact. It is known as Nodding Catchfly or Drooping Catchfly because of its sticky stem that can entrap tiny insects and it is stunning as it cascades over walls and garden edges. 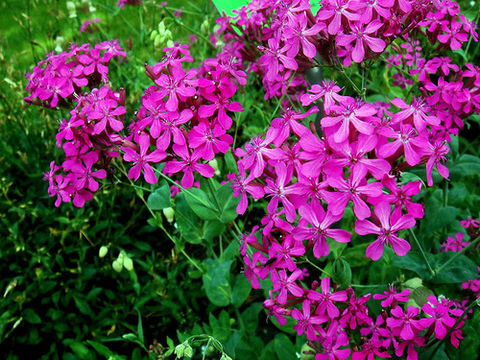 Rose Silene plants grow quickly and are stunning in the meadow or garden! 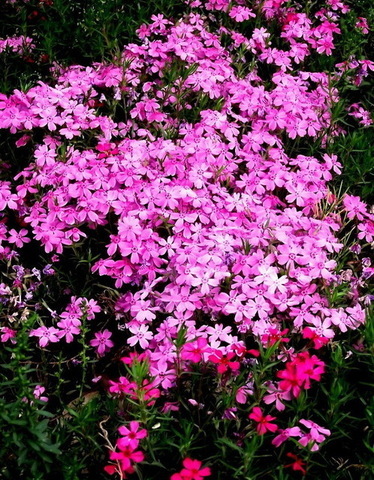 Nodding Catchfly plants are also ideal for hanging baskets, containers as well as the bed or border. 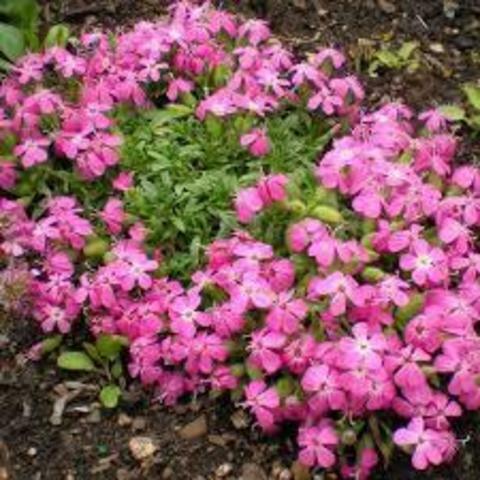 Height : 8" - 12""
Spacing : 6" - 12""